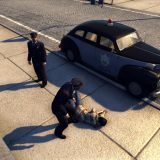 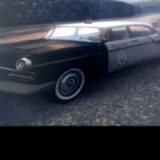 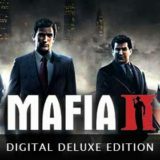 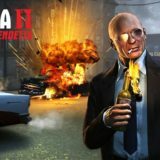 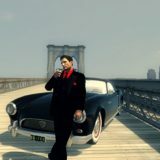 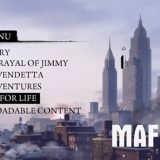 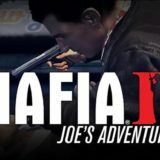 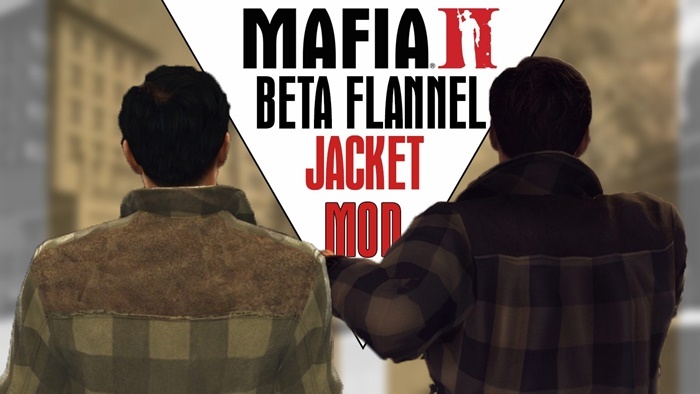 Beta Flannel Jacket mod for Mafia 2. 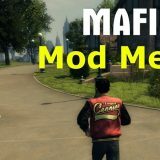 This mod is a texture replacement for the original leather jacket. 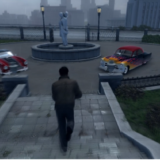 Since Vito was remodeled around 2008, they changed the beta flannel/checked jacket for the one we have today. 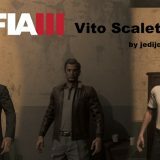 Now you can partially enjoy the new Vito with the old jacket ! 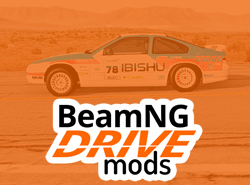 This mod was created by an unknown modder/creator.